#SheLeads is being convened by Missio Alliance as a multi-regional summit for women who lead in church and ministry contexts as well as men who long to see the mission of God advanced in and through the co-laboring of men and women as partners in kingdom ministry – the Blessed Alliance! Although there are many amazing and needed conferences and projects related to women leaders in North America, there are very few that are designed specifically to engage women who lead in church and ministry contexts and the unique challenges they face. There are fewer still that advocate for a vision of gendered leadership that can help us move past the (all-too-often caricatured) besetting dichotomies we have inherited. Thus, Missio Alliance is excited to convene #SheLeads as a multi-regional summit to connect, resource, and empower women and men as church leaders as we seek to reclaim a fuller and more faithful expression of partnered ministry in God’s mission. 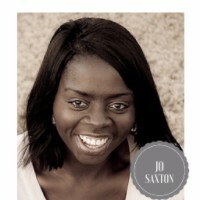 A Nigerian Londoner, Jo is a wife, mother, church planter, and pastor of Mission Point Church in Minneapolis, MN. She is also an author, Board Chair for 3D Movements, co-host of the Lead Stories Podcast, and an internationally sought after communicator. Read more about Jo here. 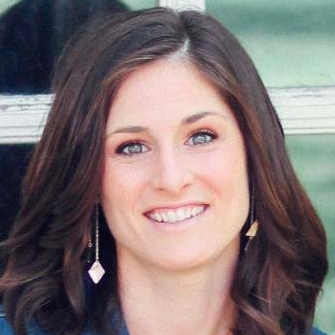 Carolyn is the founder of the Synergy Women’s Network, which is now part of Missio Alliance. 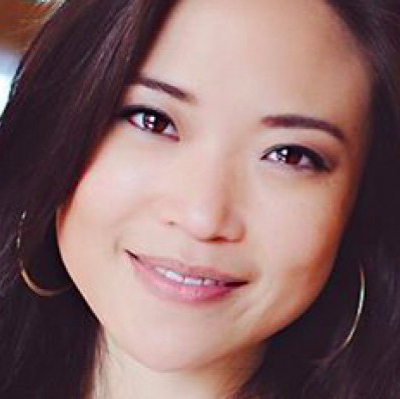 She is an adjunct professor at BTS and travels extensively both in the US and abroad as a speaker for churches, theological seminaries, and other Christian organizations. An award-winning author, her books include Malestrom, Half the Church, The Gospel of Ruth, and more. 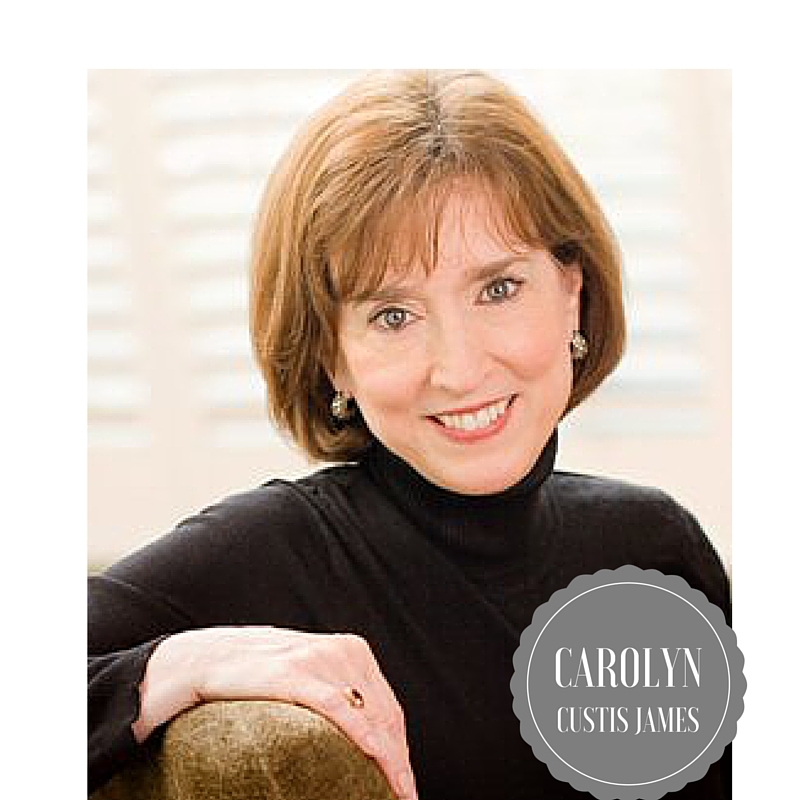 Read more about Carolyn here. 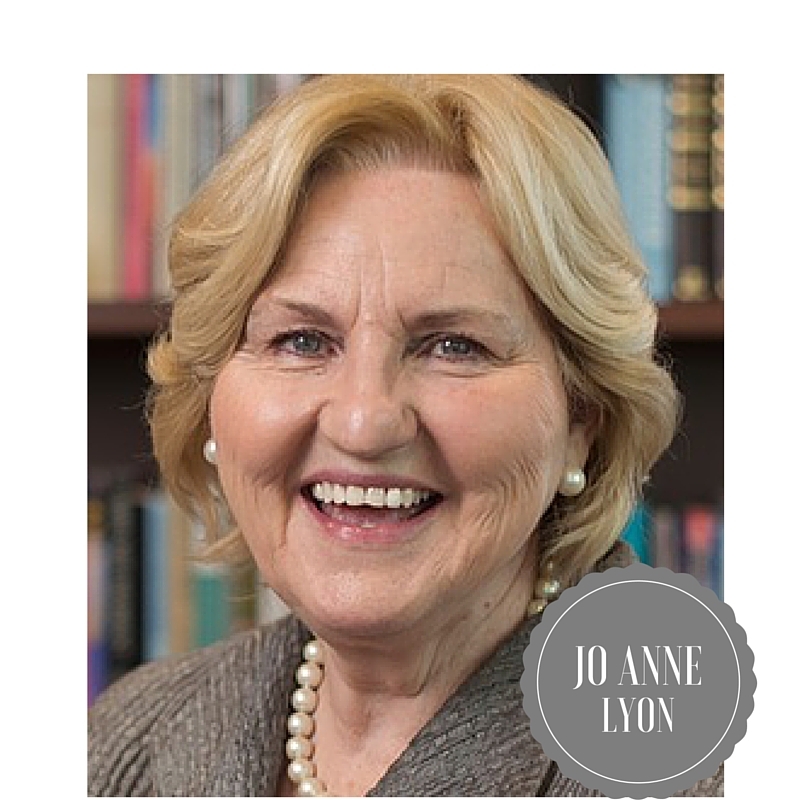 Having served for over 30 years in pastoral ministry, Dr. Jo Anne Lyon recently retired from her historic role as General Superintendent of the Wesleyan Church. Prior to this, Jo Anne was the founder and CEO of the faith-based relief and development organization, World Hope International. Read more about Jo Anne here. 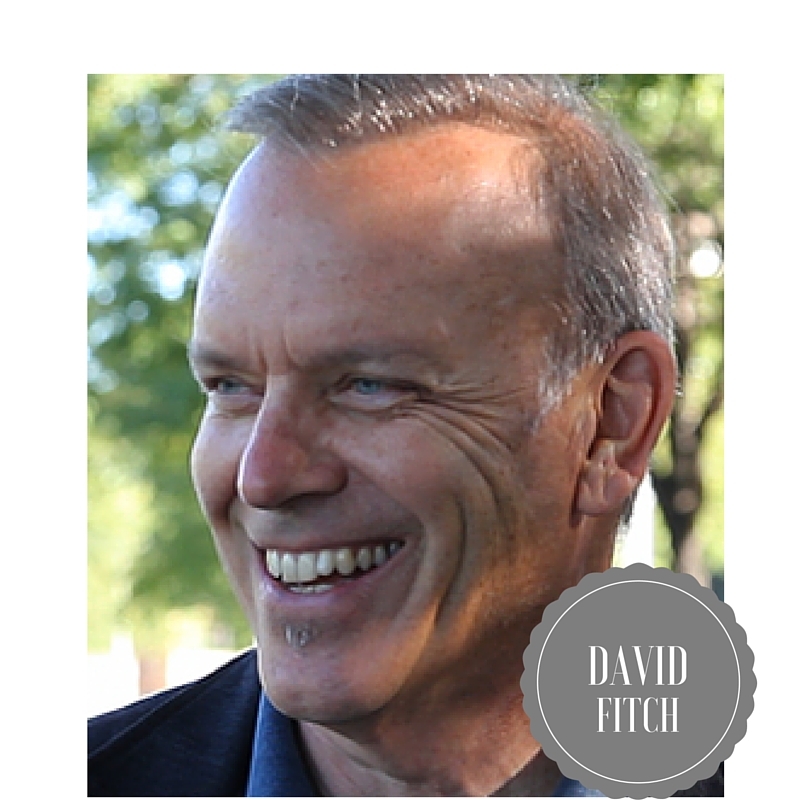 Alongside being a church planter and current co-pastor of Peace of Christ Church, Dr. David Fitch is B. R. Lindner Chair of Evangelical Theology at Northern Seminary. Dave is co-host of the podcast, Theology on Mission, a Leading Voice for Missio Alliance, and author of The Great Giveaway, The End of Evangelicalism?, Prodigal Christianity, and the forthcoming, Faithful Presence. Read more about Dave here. Presentations by these friends will be simulcast all our regional venues. Each regional venue will feature additional presentations by local leaders and related opportunities for conversation. As women in ministry ourselves, we know the unique challenges female leaders often face. We are able to lead not only on account of God’s call on our lives, but because other women and men affirmed that call and made space for us to answer. It may feel like the space for women in ministry is closing in some corners of the church world. But God won’t stop calling and empowering women, so we must continue creating space for their gifts in the Church. That’s why we are thrilled to invite you to #SheLeads! 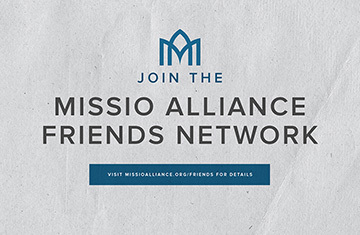 When it comes to advancing the vision and practice of the Blessed Alliance, Missio Alliance has initiated important conversations across the country, spanning the spectrum of the evangelical world. It’s a privilege to partner with them in this timely and much needed conversation. We truly believe this will be an exciting moment in the life of the church as we make space for God to move. We hope you will save the date for this special opportunity. Registration and opportunities for organizations to partner with us will be available soon. Follow the #SheLeads conversation on Twitter or Facebook and stay connected. Don’t miss this moment to step into the space God is making for women and men to partner in the mission of God!